How to remove OPPO R9S pattern lock and pin lock (Qualcomm CPU You can easily and easily remove OPPO R9S pattern lock pin lock password by the latest 2018 method, this method will also work on some “Qualcomm tool”, you can also try with your Qualcomm OPPO devices. Forgot the PIN after trying all the method, lock, password, pattern lock, this is the last method that will bring your device back. Note: This method has been applied to OPPO R9S. In case you’ve another model of OPPO, click here to unlock. Step: First try to “hard reset” your device. Press “Press Recovery Mode” (Volume UP + Power Key). Step: Now, try to “Wipe Data” from there, In case it prompts you to enter the password, or locks the PIN before the hard reset device, then we need to try an alternative method. Step: Go down and download from “Miracle 2.58”, and “Qdloader-HS-USB Driver” from there. Step: First of all, Install Qualcomm Driver to remove OPPO R9S pattern lock. Step: Turn off the device. 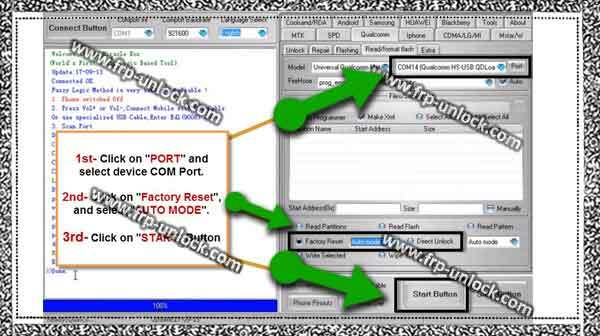 Open “Device Manager” in your Computer to find COM “COM port”. “Keep the inaugural” Device Manager “in front of you, because you understand the” COM port “of your device, and comport wishes will be right after you connect the Computer device. Step: Now, when pressing both (Volume UP + Volume Down) key, connect your device to the computer. Press both volume keys until you’re successfully connected to a Computer from a computer. Note: make sure you’ve volume keys while connecting your device to a computer. Turn off “Antivirus software” to avoid mirroring file. Remove Mir Miracle 2.58 software and open it. Step: Read Qualcomm ➔ Read / Format Flash. 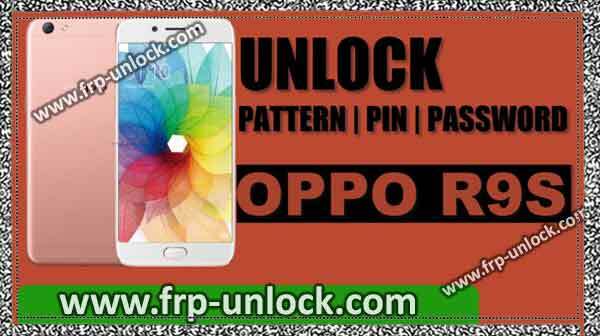 Remove OPPO R9S Pattern Lock, Unlock Password R9S OPPO, OPPO R9S Unlock Pin Extract Pattern Lock OPPO R9S, Bypass Pattern Lock OPPO R9S Unlock OPPO R9S 02:58 Miracle, Marvel 02:58 Unlock OPPO Click on P “Port” and choose OPOPO R9S “COM port” of your OPPO R9S device to easily remove pattern lock. Step: After that, select “factory reset” and “auto mode” in your miracle. 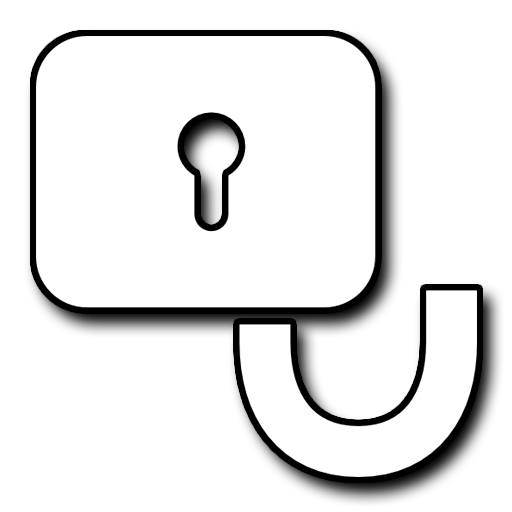 miracle 2.58 Remove the OPPO R9S Pattern Lock. Step: Once you’ve completed your work, you can unplug your device from the computer, and then complete the initial setup to access your device home screen. Thank you, In case you’ve query related to this method, then you’re able to remove OPPO R9S pattern lock, you can do it in our comment session.